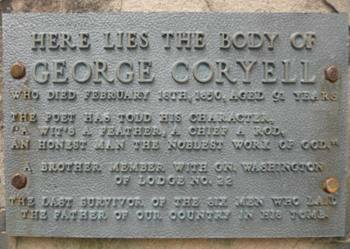 On this day in history, February 18, 1850, George Coryell, George Washington's last living pallbearer dies. 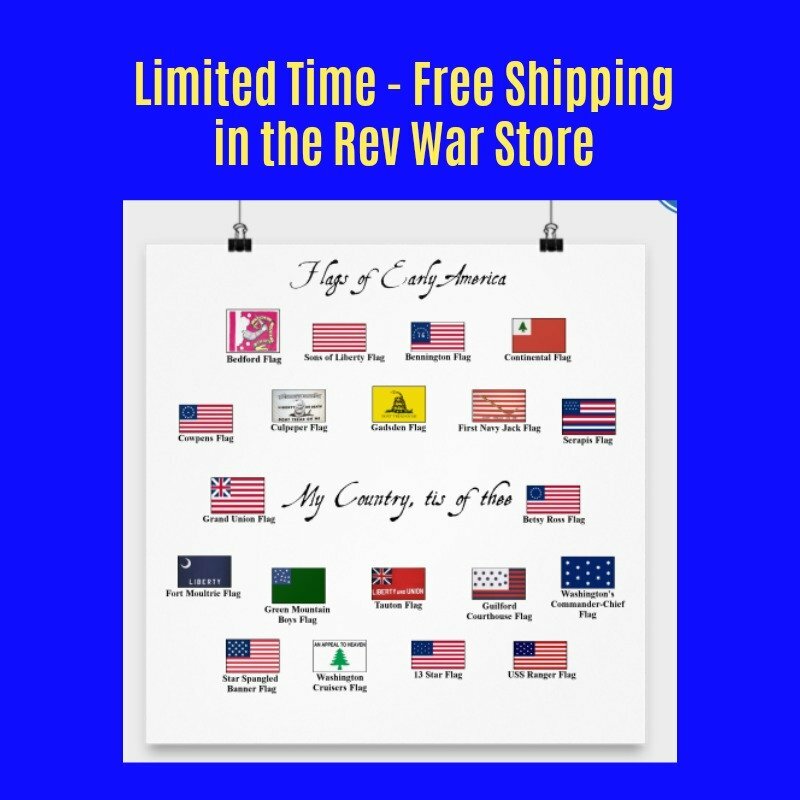 Coryell and his family served an interesting and colorful place in the American Revolution. His grandfather was one of the founders of Coryell's Ferry on the Delaware River that played a major role in the war's New Jersey campaign. Emanuel Coryell founded the ferry at what is today Lambertville, New Jersey. In 1764, Emanuel's son John bought the ferry on the opposite, Pennsylvania, side and the two sides together became known as Coryell's Ferry. The ferry was at a strategic location, being half way between New York and Philadelphia. Both sides had an inn where travelers could stay overnight. The whole Coryell family was instrumental in helping the Continental Army during its time in the area. In the fall of 1776, part of George Washington's army camped at Coryell's Ferry after crossing the Delaware. General William Alexander built earthworks to defend the ferry's landing spot from a possible British crossing. The British did not dare try to cross there because of the formidable defenses. 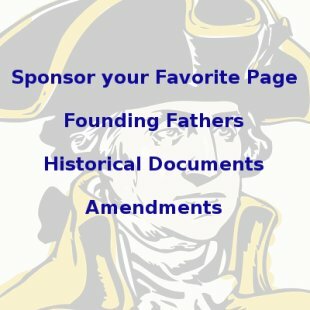 George Washington visited the ferry numerous times, using the high ground to watch for British activities on the other side of the river and conducting a war council with his top generals at the inn to plan the attack on Trenton. 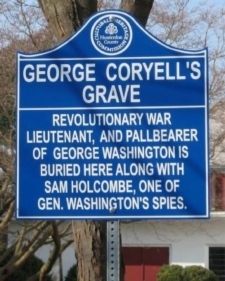 Cornelius Coryell, another son of Emanuel Coryell, served as a guide to Washington while he was in the area and helped ferry Washington's men across the Delaware just prior to their victory at Trenton. The Continental Army crossed at the Ferry again in 1777 and again in 1778 after the winter at Valley Forge on their way to attack Cornwallis when he abandoned Philadelphia. The Coryells helped them cross each time. Cornelius Coryell had a son named George whom George Washington became acquainted with in Philadelphia during his first term as president. Coryell crafted an impressive gate for Ben Franklin which Washington was very impressed with. He persuaded Coryell to move to Alexandria, Virginia where he set up shop and became a merchant and official and did occasional work at Mount Vernon. Both Georges were members of the same Masonic Lodge and knew each other quite well. For Washington's funeral, Martha Washington requested that members of the Lodge serve as pallbearers. Six pallbearers carried the casket at the funeral itself, which was held at Mount Vernon for family and friends. Another four were assigned to carry the casket from the house to the tomb, which was also on the property. Coryell was not one of the scheduled pallbearers. Some accounts say that Lt. William Moss, one of the four who were to lay the casket in the tomb, got sick, while some accounts say he was not strong enough to carry the casket. Whichever is the true reason, Lt. George Coryell, was present and asked to take Moss's place. He was the last living of the ten pallbearers. George Coryell lived in Alexandria until he retired and moved back to Lambertville. He lived there until his death in 1850 and is buried at the First Presbyterian Church of Lambertville.